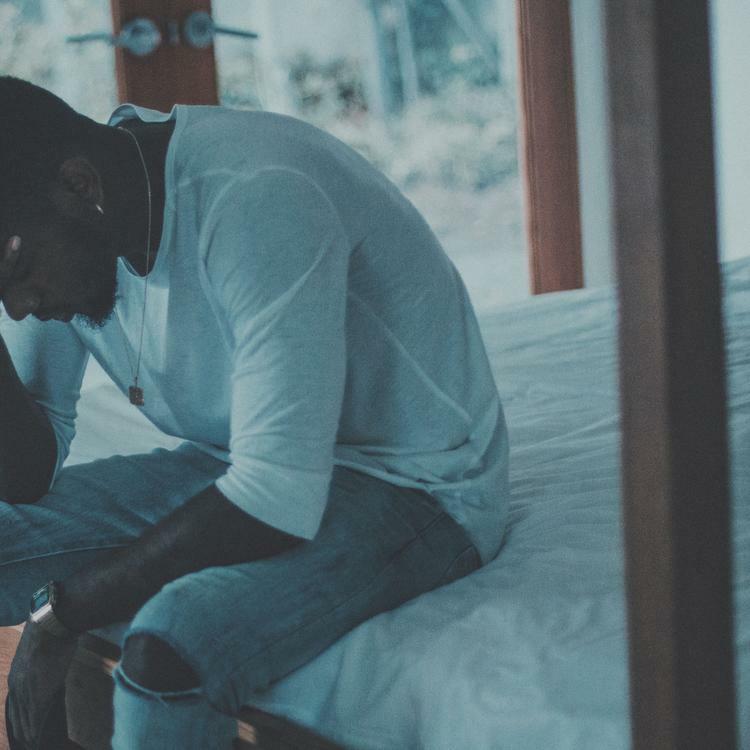 Listen to a new release from Bryson Tiller, "Self Righteous." Bryson Tiller took the r'n'b world by surprise/by storm simultaneously with the release of his debut project, Trap Soul. That wasn't too long ago, but the Louisville singer is back this morning with some new music "Self Righteous." "Self Righteous" features production from Ayo. We get '90s r'n'b undertones thanks to the base sample that plays through out, however the song stays current with modern drums and synths. Take a listen. Are you a Tiller fan yet? If you missed our interview with the fast-rising singer, check it out here. You're bound to see him pop up on a year-end list or two.